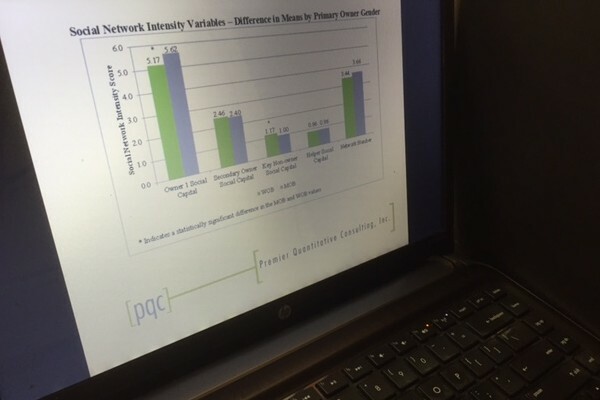 Analytical Research - Premier Quantitative Consulting, Inc.
PQC, Inc. offers a unique array of analytical research and consulting services to its clients. Our consultants have a proven track record of providing unbiased, objective analysis and solutions to industry, trade associations, governments, non-profits, and policymakers in multiple contexts. We have addressed a variety of issues requiring extensive and exhaustive research, as well as mixed-methodological analysis involving both quantitative and qualitative data. The results of our work have been used to guide strategic and operational decisions, including the development and implementation of new policies, as well as to support or provide revisions to existing policies.